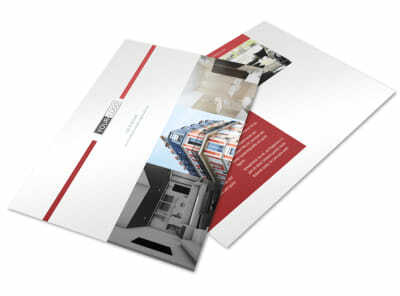 Customize our Upscale Apartments Brochure Template and more! 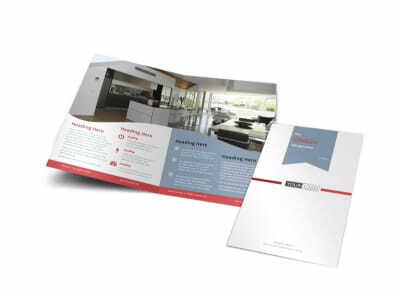 Advertise upscale apartments for rent with upscale apartments brochures containing images and details of each available rental unit that your management company represents. 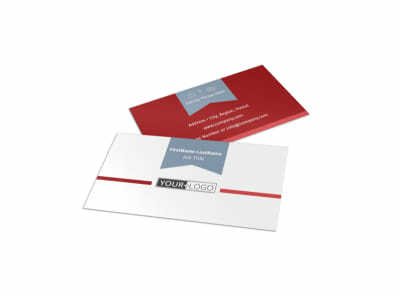 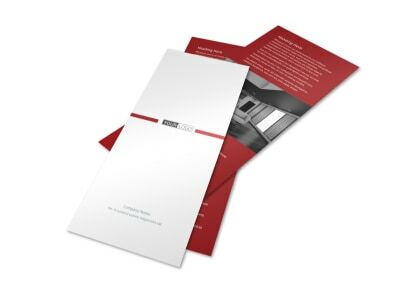 Choose a bifold or trifold template and customize it with colors and other design elements to make the info it contains pop out from the page. 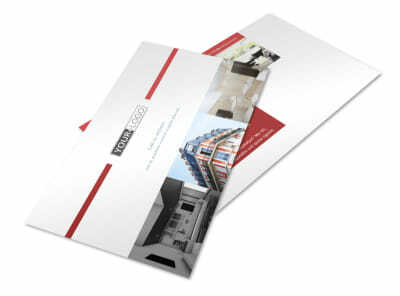 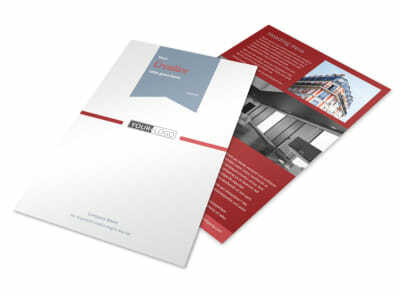 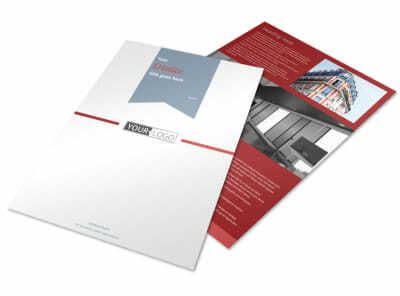 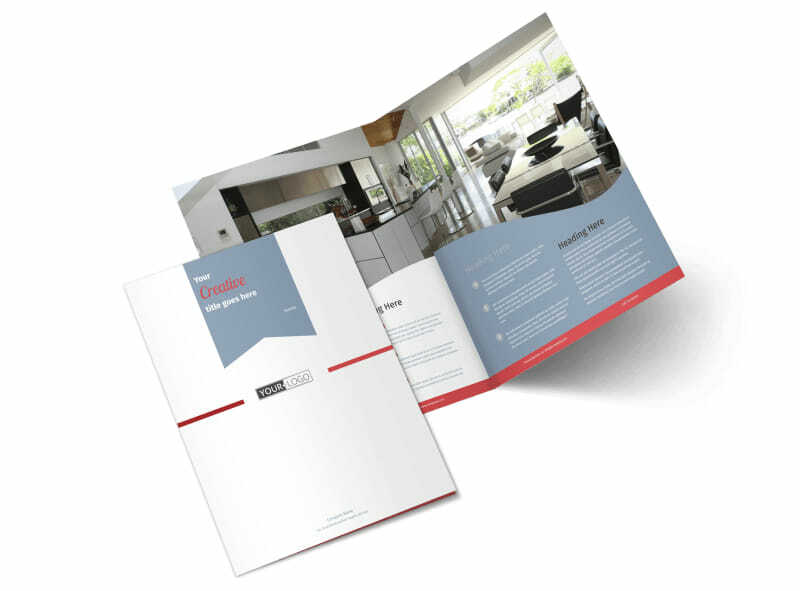 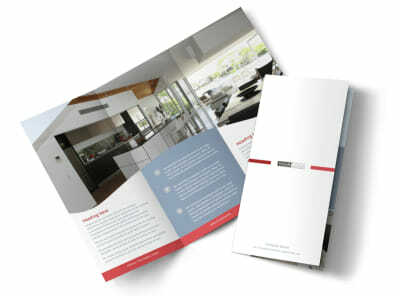 Start designing your brochure today for quick access to this professional marketing tool.